Rolo Milkshake – A great Milkshake for Rolo fans and just genral Milkshake lovers! Really easy to make and once again the end result is amazing! 100g of Vanilla Ice cream. 1. In a blender jug, add in the milk and the Rolo’s. Blend for about 2 minutes or more depends how thick or smooth you want it. 2. Add the Vanilla Ice cream. Blend for about 1 minute or more. Pour into glasses and Serve! 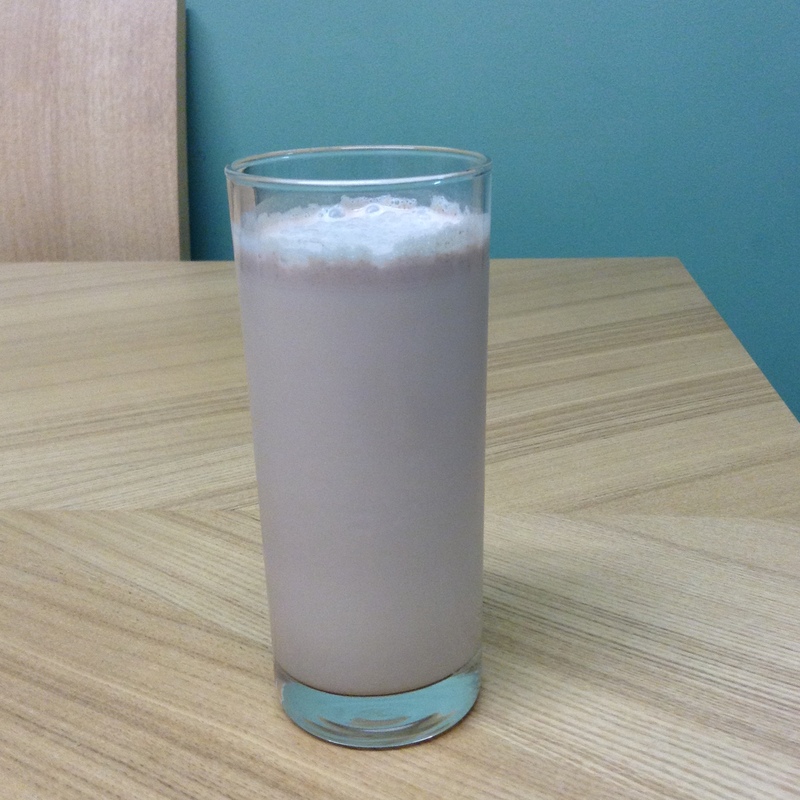 I hope you try this recipe at home, I would really appreciate the feedback and pictures from your Rolo Milkshake’s. If you want to try something different perhaps replacing the Vanilla Ice cream for Toffee Ice cream. This entry was posted in Milkshakes, Recipes and tagged Baking, blog, Cake, chef, Chocolate, Cocktails, Cooking, Desert, drink, Easy, Food, Milkshake, Milkshakes, Recipe, recipeoftheday, Rolo, Summer, Tasty, vanilla. Bookmark the permalink.